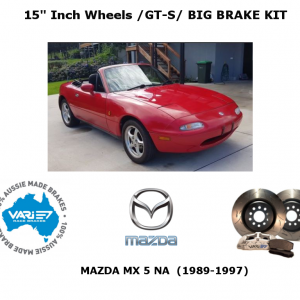 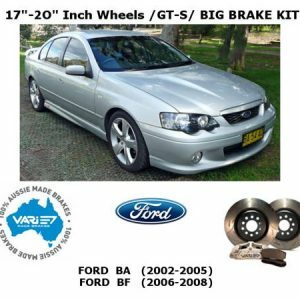 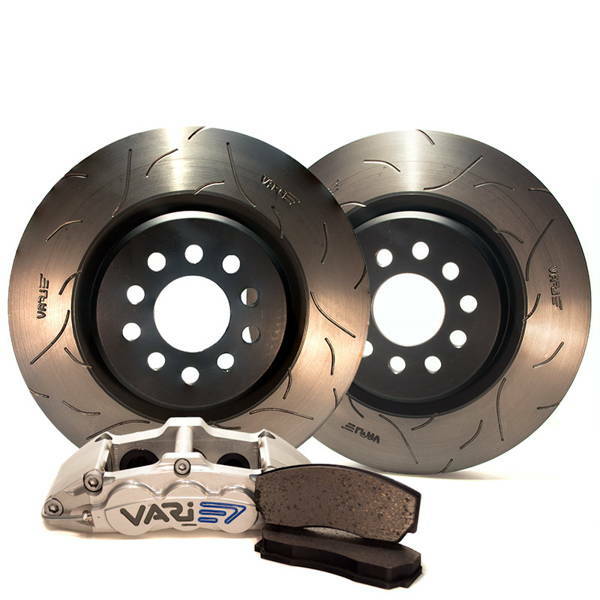 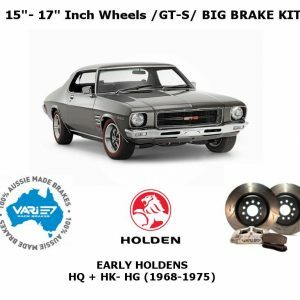 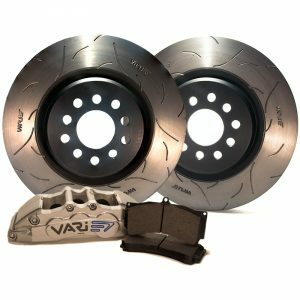 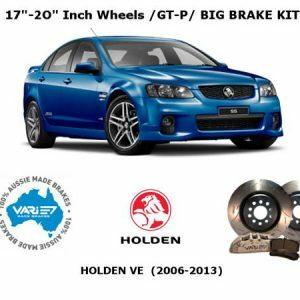 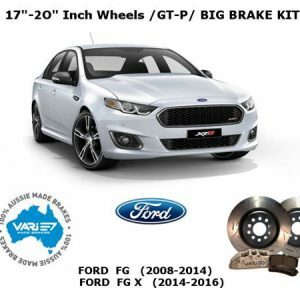 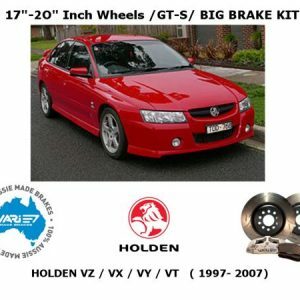 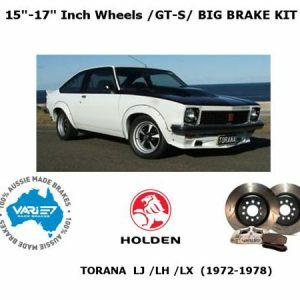 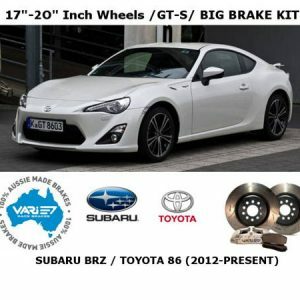 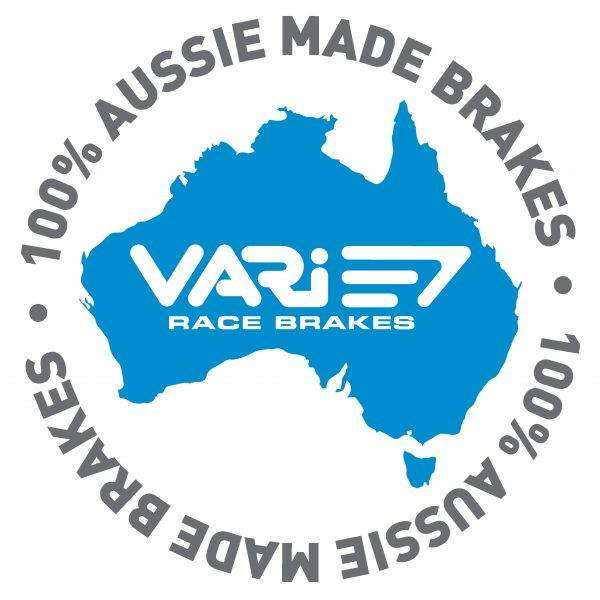 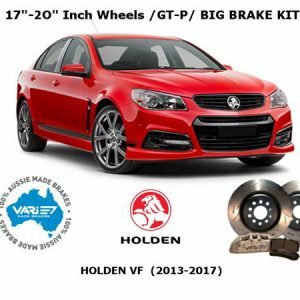 See our assortment of Boxed Big Brake Kits…. 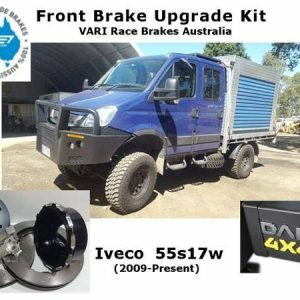 these are straight Bolt On packages. 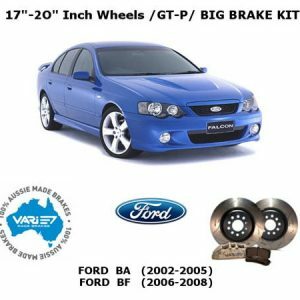 solutions for other makes of vehicles available on a custom made to order basis, in both one piece rotor and 2 piece rotor options. 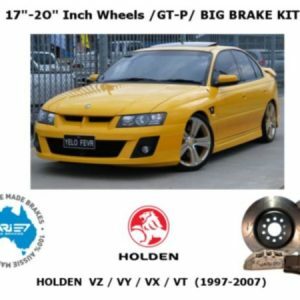 Call for info.